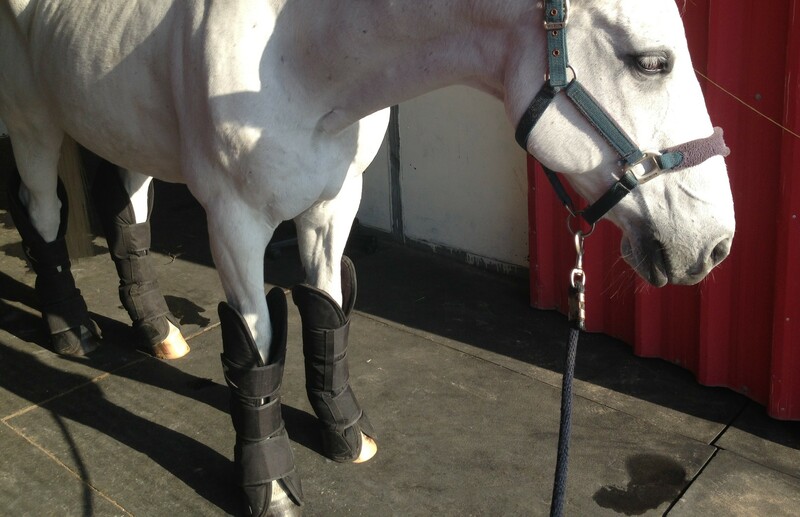 Whether you are taking your horse on a trailer, or an airplane, travel boots are the number 1 essential. A lot of people use bandages instead of travel boots for short travels, however, if bandaged tightly or too loose, it could be hazardous. Moreover, travel boots are much more padded with more surface area protection. Before loading your horse, make sure they are used to having them on in order to avoid stress. There are many styles of boots in the market today. 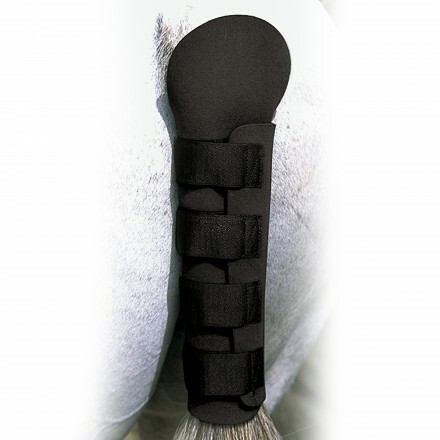 Make sure to look for one that fits your horse without slipping. 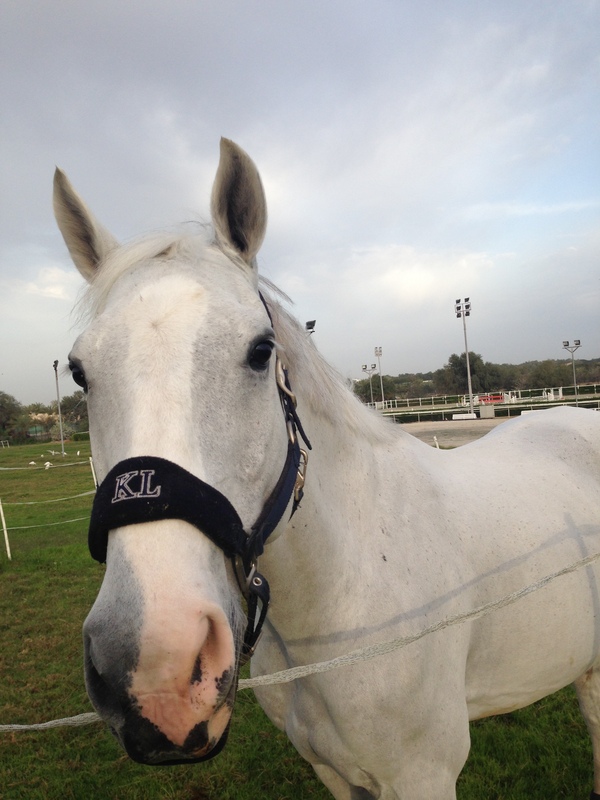 I personally use the HorZe Signature Travel Boots which come in a set of four from DubaiPetFood. Note: If your horse is going on an airplane, they usually prefer you to remove all shoes prior to loading, for safety reasons. You can contact the transport company you are using for further information. 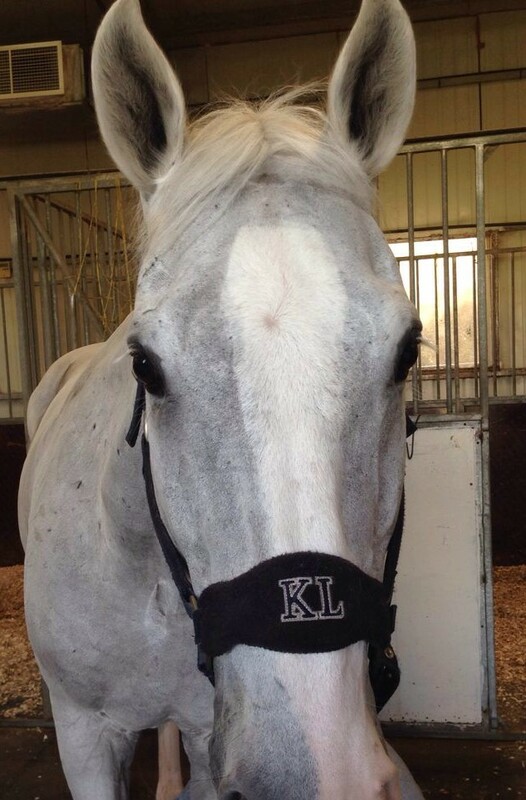 I like using the Kingsland Equestrian Sport Halter, which I reviewed a while back HERE. It is already padded on the nose, sides, and poll area with fleece. 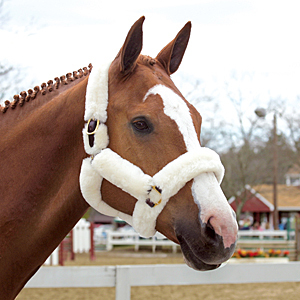 Head guards are always a good idea for extra protection against bumps and scratches, especially for a tall horse. As with any other travel gear, make sure your horse gets used to wearing one before putting them in a trailer. 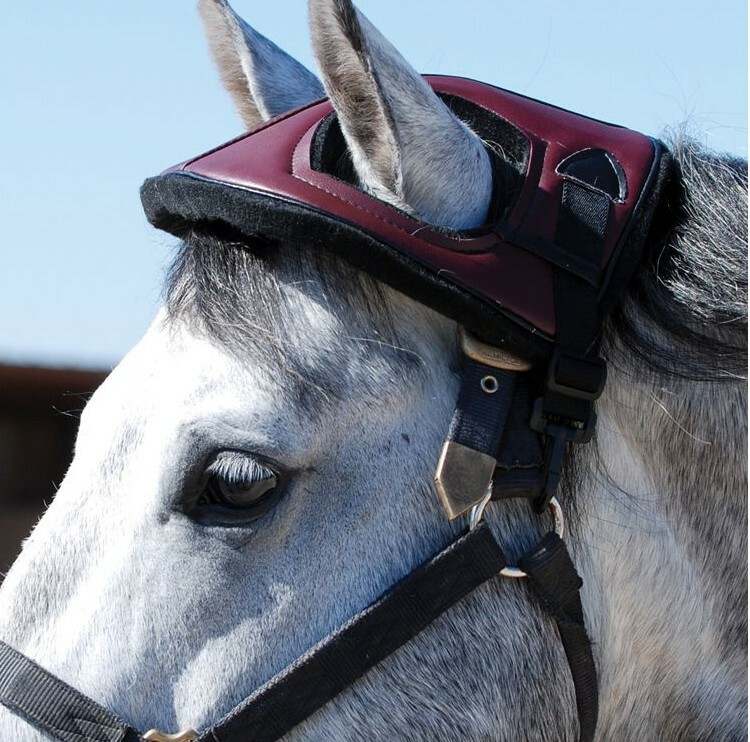 I find the Cashel Horse Helmet easy to use as it clips onto the head collar easily without having to take it apart. I got mine from Equestrian Collections. Since trailers and travel boxes don’t give too much room, horses tend to rest their hinds on the side/back. 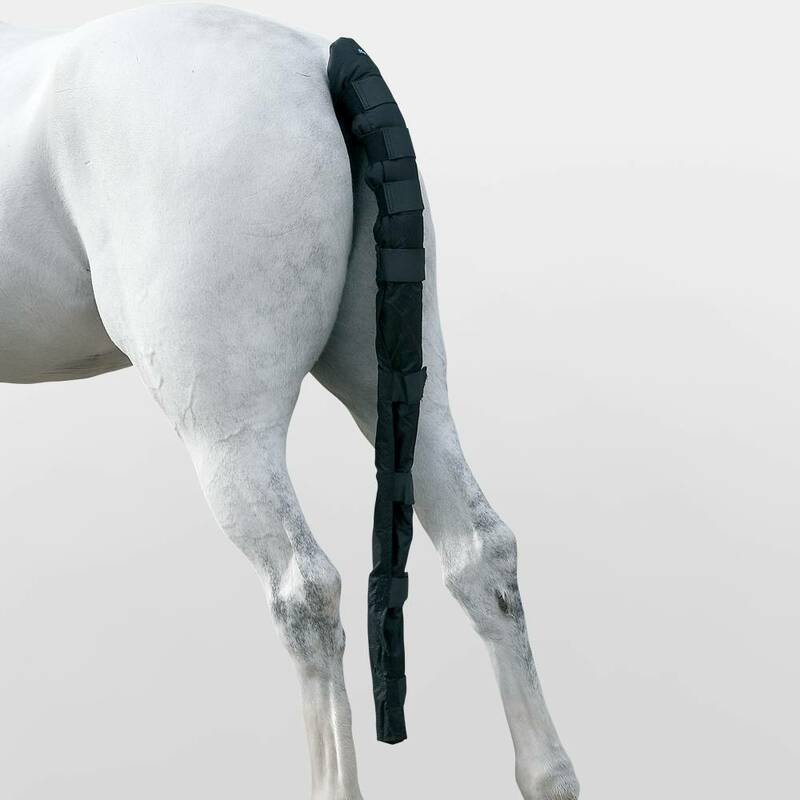 In order to prevent your horses tail from rubbing or developing sores, you can apply a well fitted and padded tail guard. 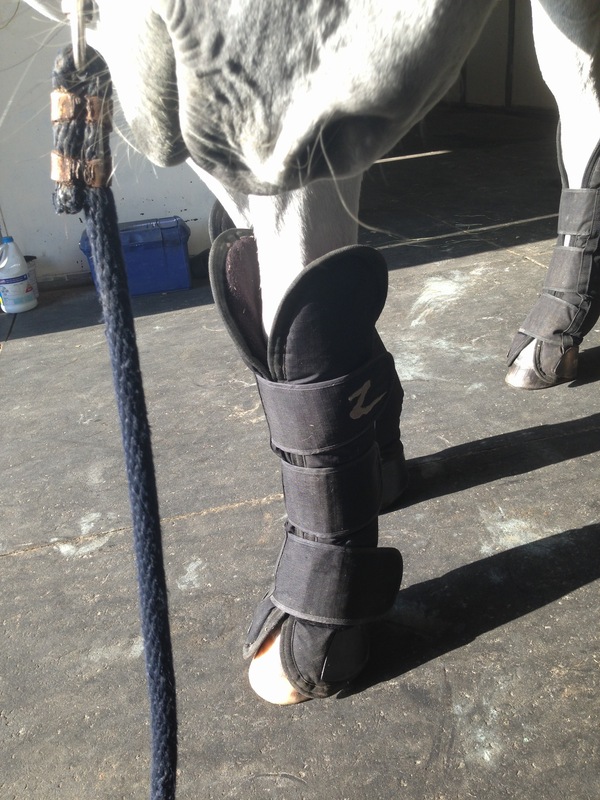 As mentioned above with travel boots, your horses may not be used to having tail guard applied and taken off. Therefore, it is necessary to acclimatise your horse before travelling and make sure that they are comfortable and the equipment is fitted correctly. 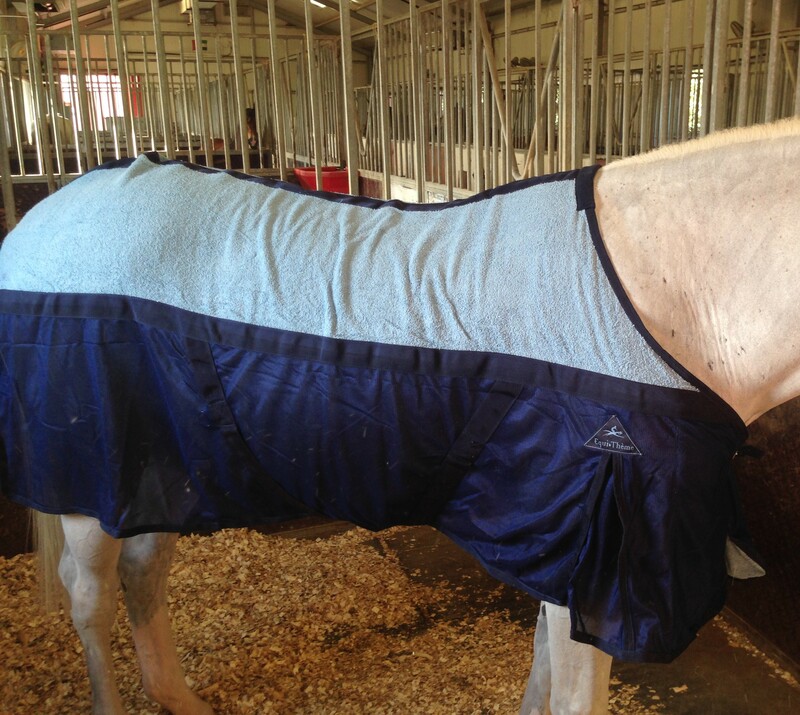 Depending on the weather and condition of your horse (clipped/not clipped), they may or may not need a rug for travel. Generally, when horses travel close together, they create a lot of heat. Make sure the trailer/lorry is well ventilated and has good air flow. 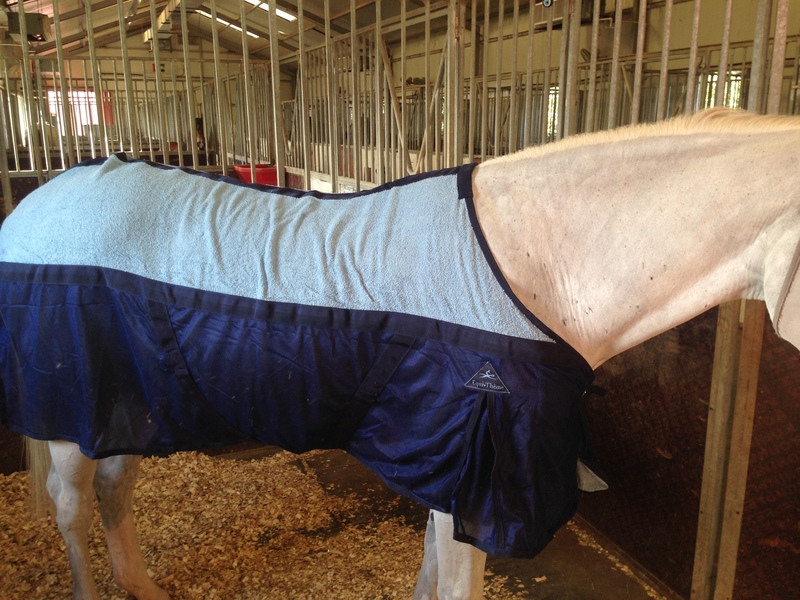 If it is in the cooler months, then a lightweight, breathable sheet can keep your horse’s body temperatures at a good average. You can always pack a rug with you to place on your horse once arrived at destination as the temperature, especially if their sweating, will be cooler than inside the trailer/truck. 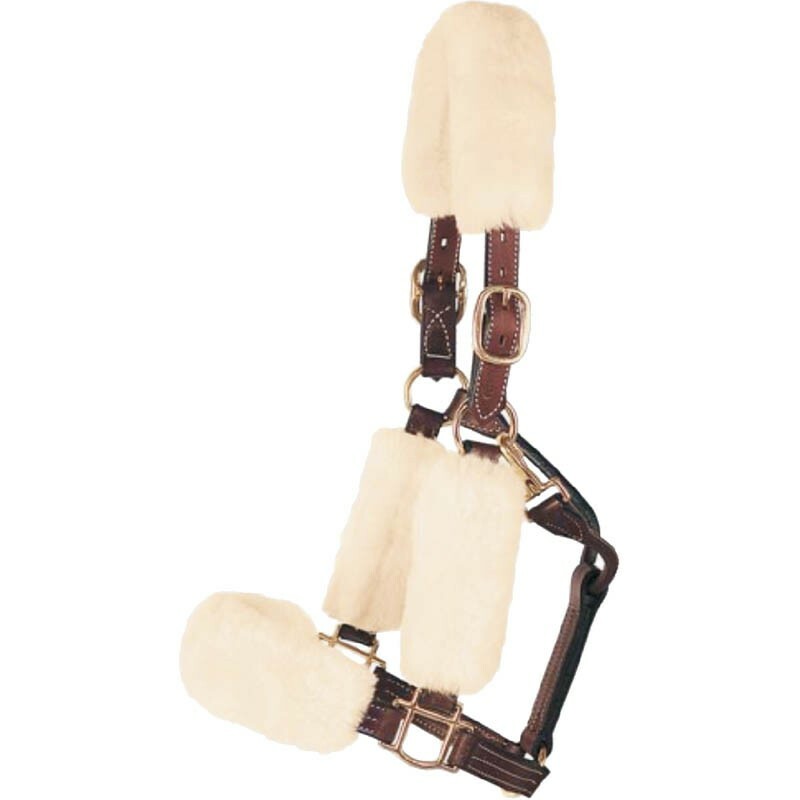 Remember, with all gear, make sure to get the right fit for your horse safety and comfort.